NOTE: If you are recording this you must give credit and link the map in the description, thanks. So many different people helped with this map, and I thank all of them. Amazing work! 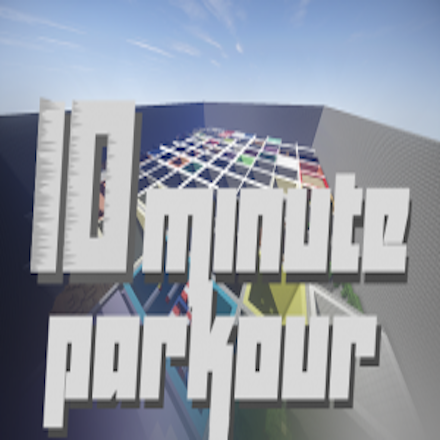 I love this parkour map! Keep making more!